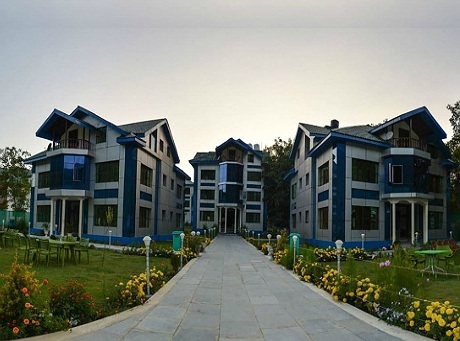 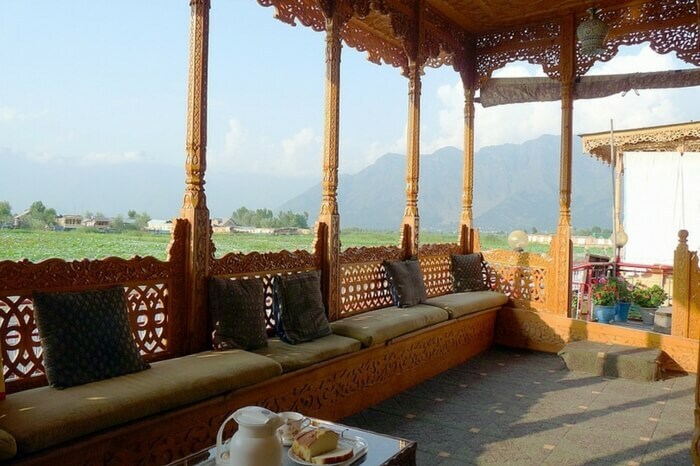 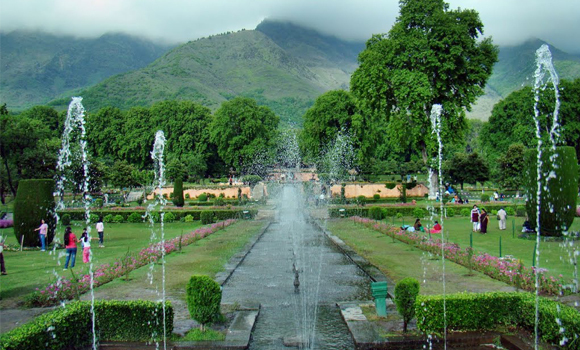 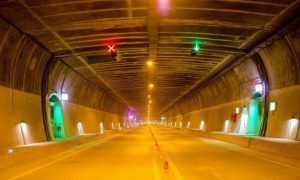 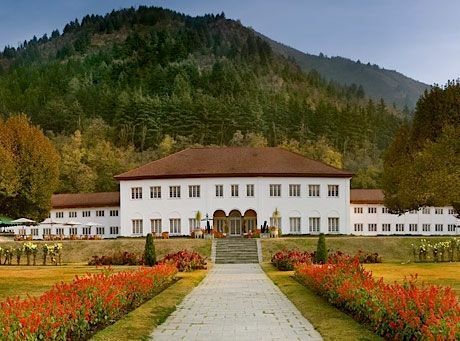 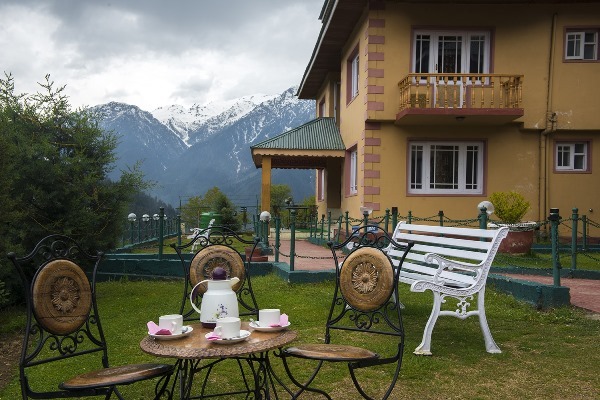 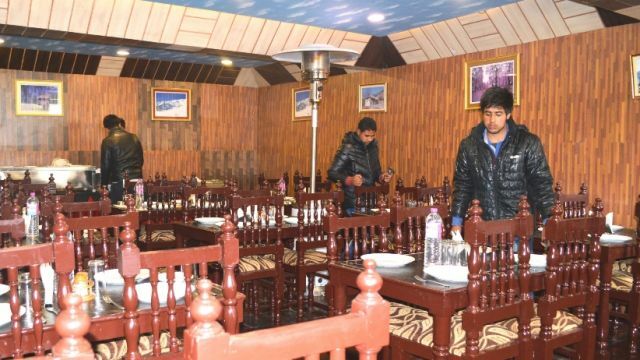 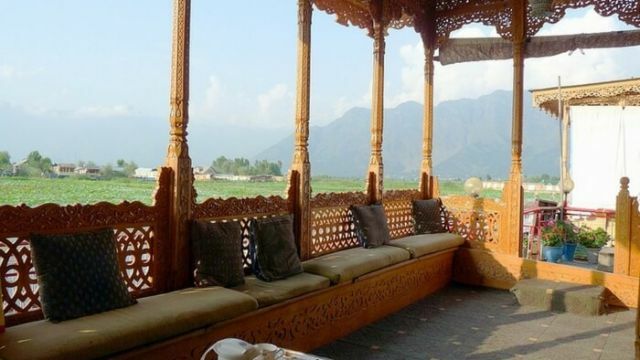 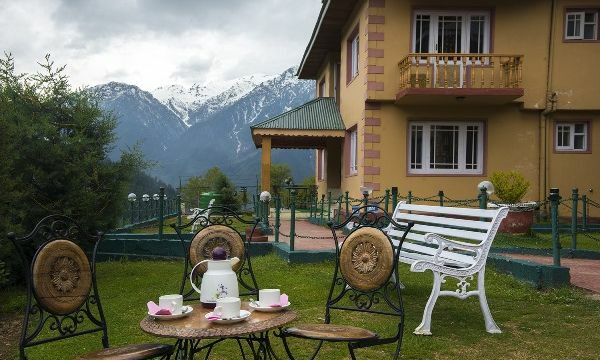 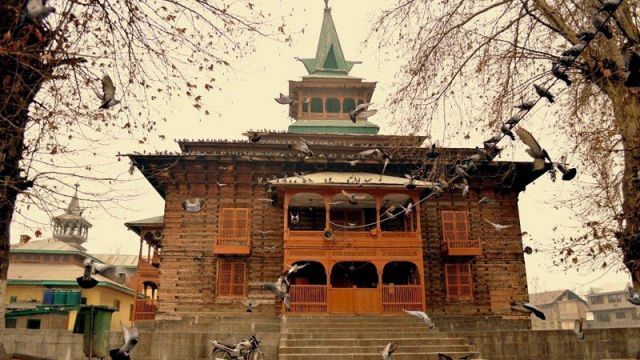 The most romantic place in India which has enthralled an era of romanticism in Hindi poetry and epitomised honeymoon destinations in India, Srinagar is the ‘Paradise on Earth’ and it literally is with picturesque beauty. 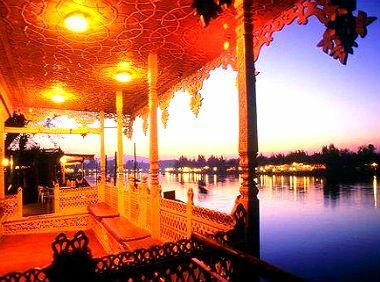 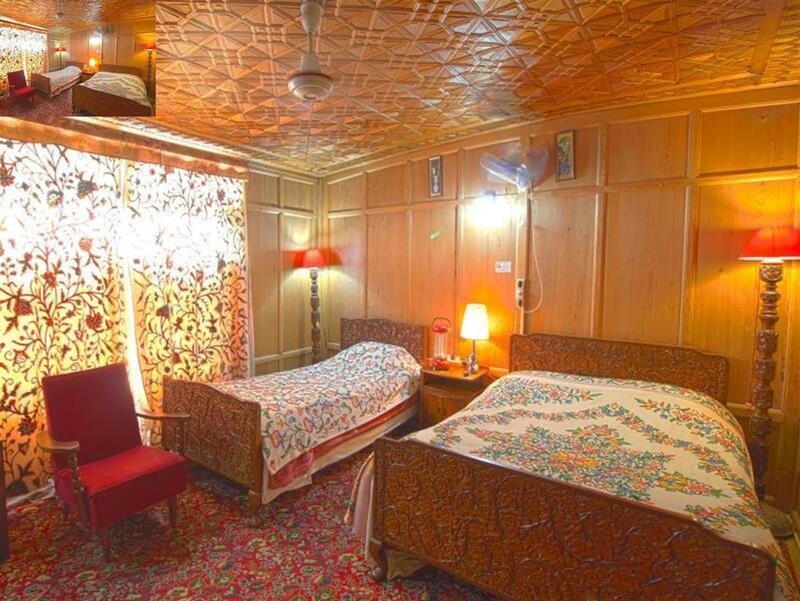 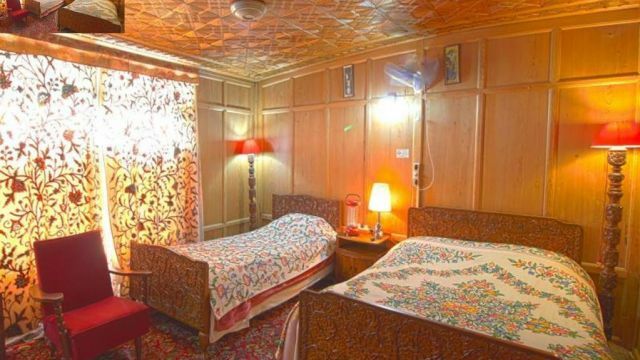 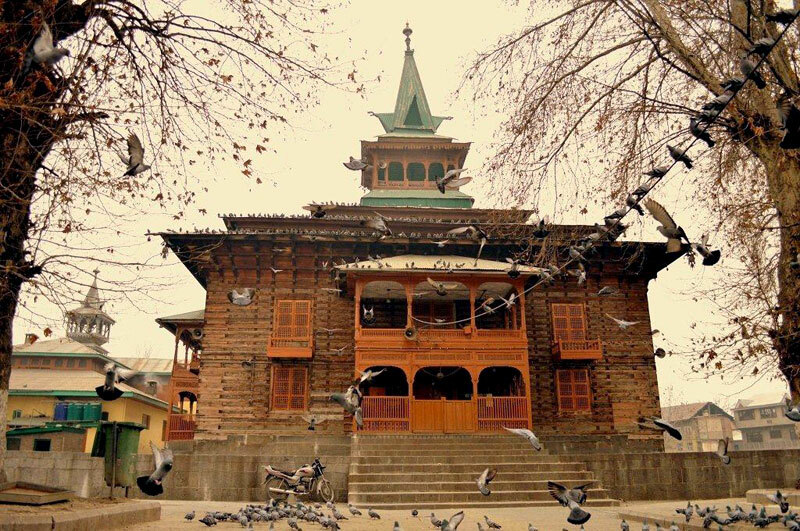 Located on the banks of Jhelum River with a unique blend of culture and religion, Srinagar is the most beautiful city and is suitably admired as the ‘Venice of East’ or the ‘Kashmiri Venice’. 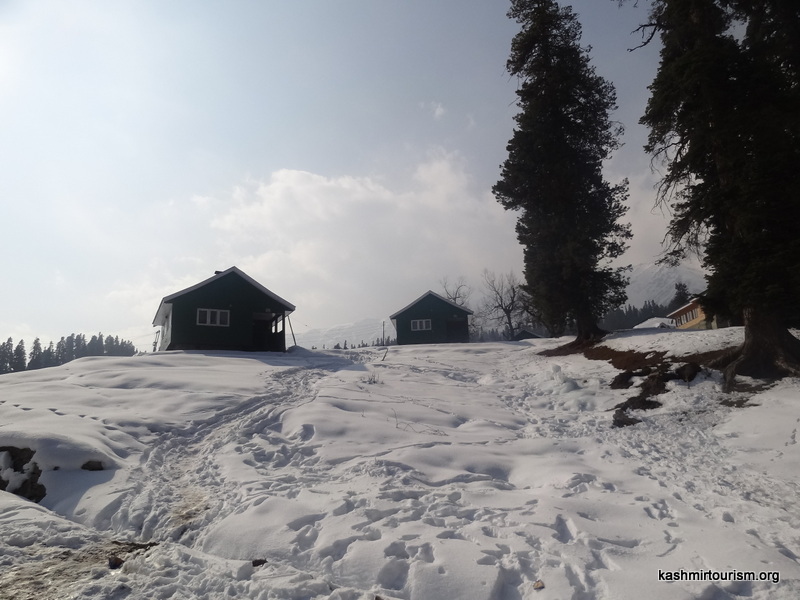 It is almost hard to forget Ranbir Kapoor and Deepika Padukone romancing in the snow-covered hills of Gulmarg in Yeh Jawaani Hai Deewani, and Alia Bhatt, Siddharth Malhotra and Varun Dhawan in Student of the Year. 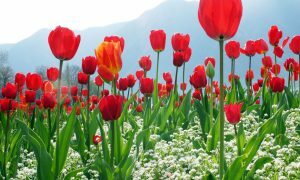 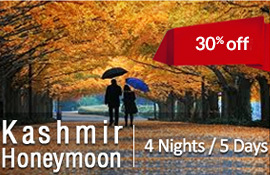 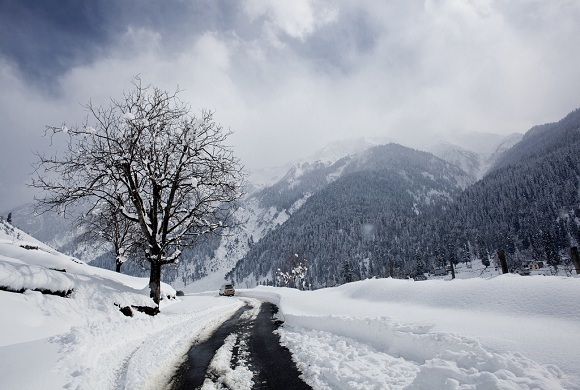 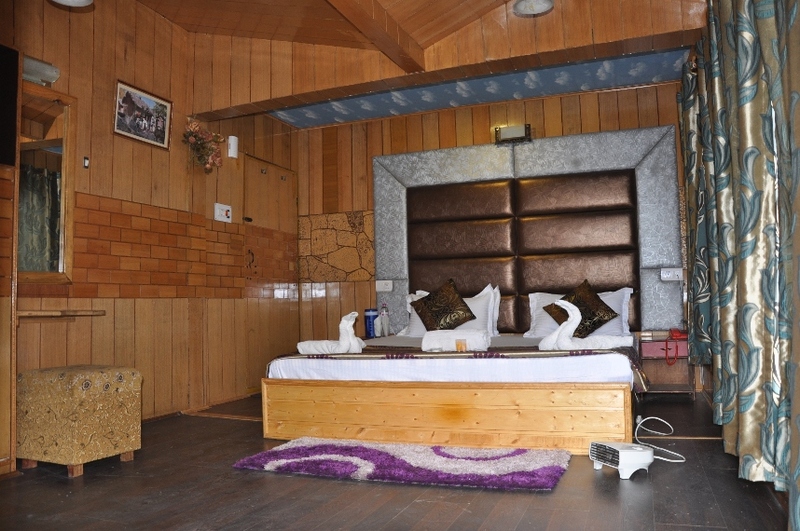 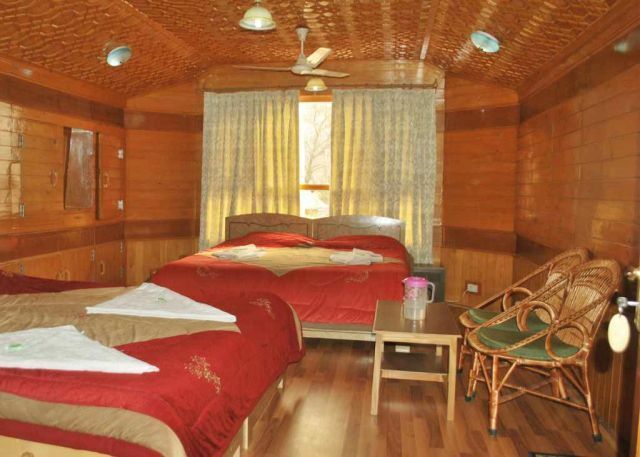 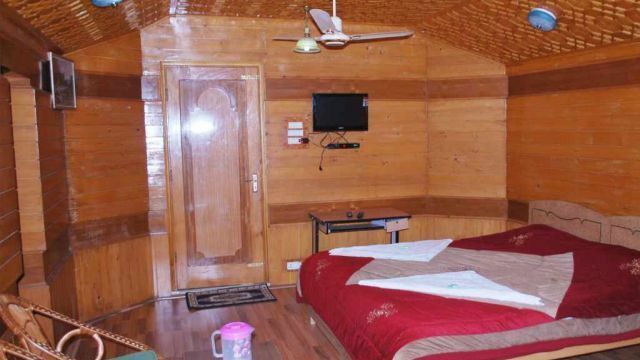 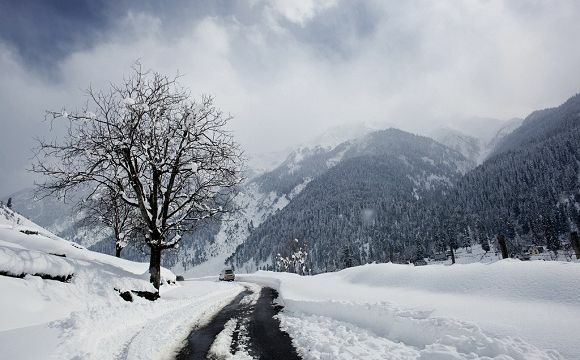 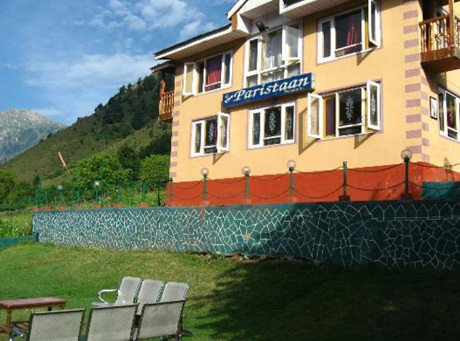 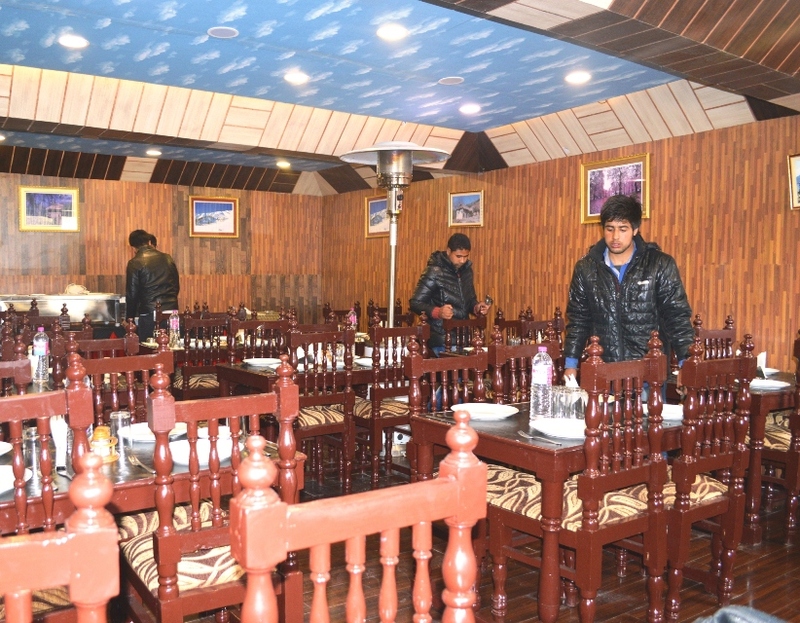 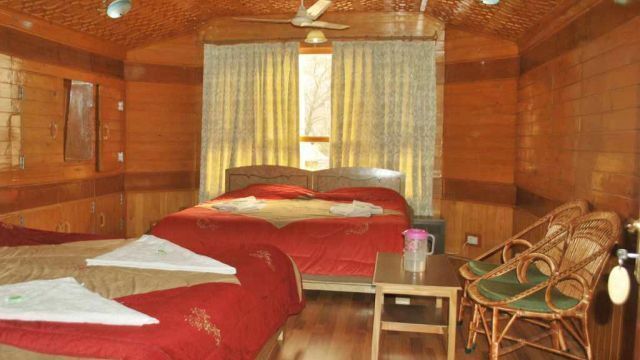 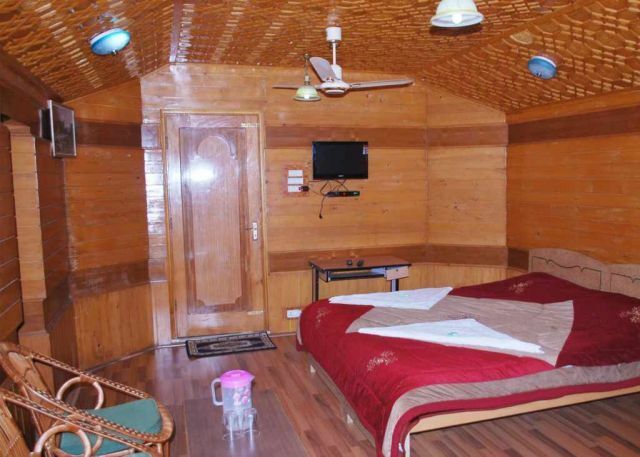 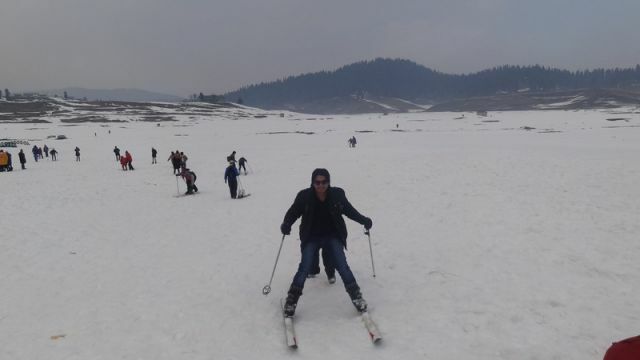 Gulmarg is another most romantic and beautiful place in Kashmir catching the eye of everyone. 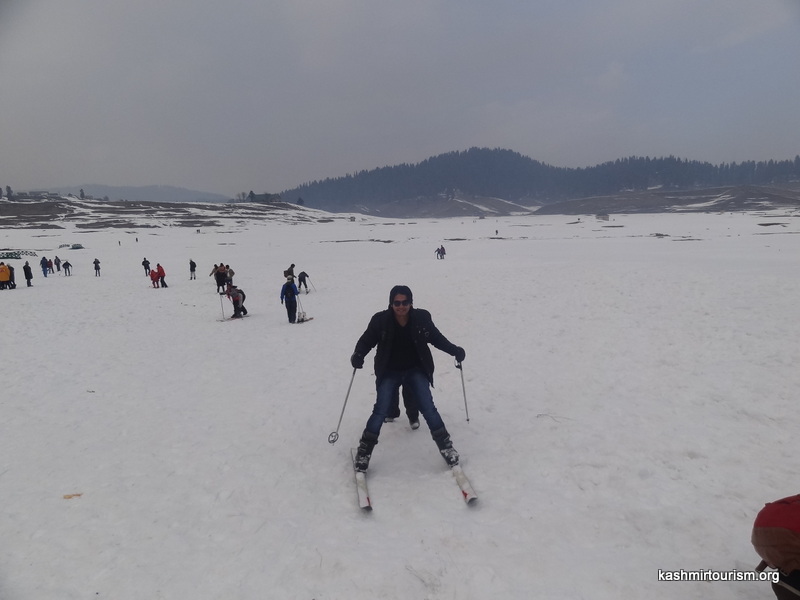 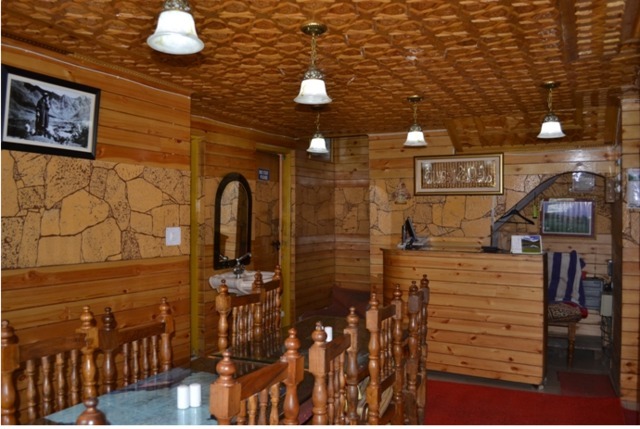 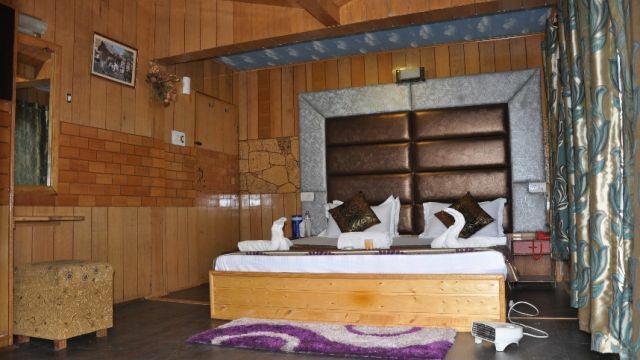 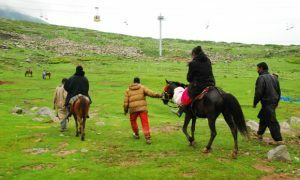 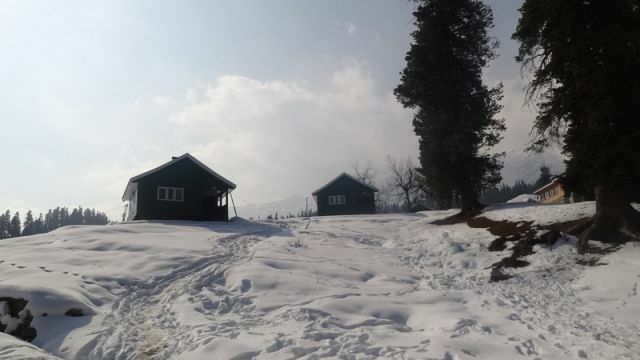 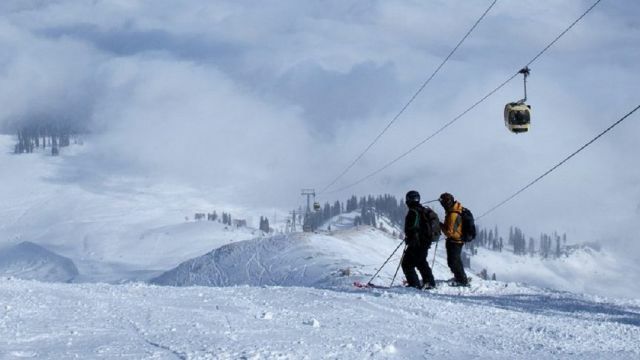 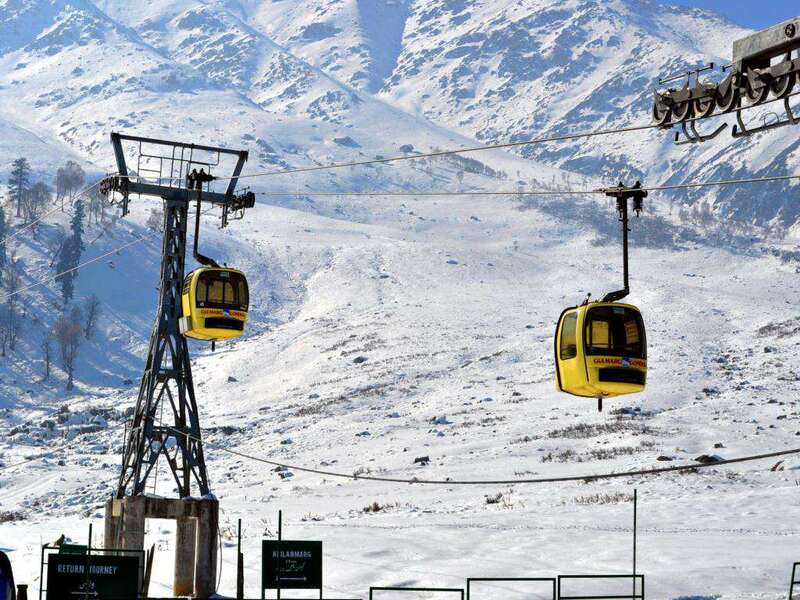 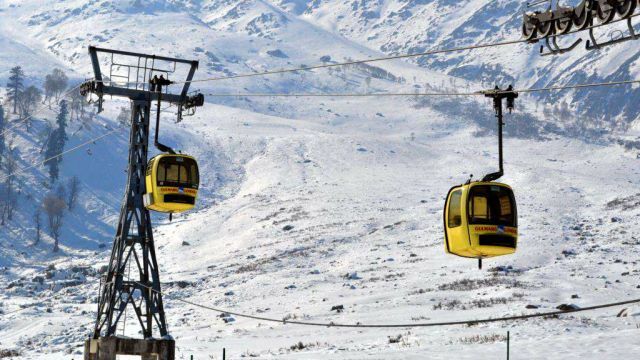 Gulmarg is not only famous for its beauty but also for skiing activities, it is the only skiing resort in Asia with slope heights ranging from 8,700 feet to 10,500 feet. 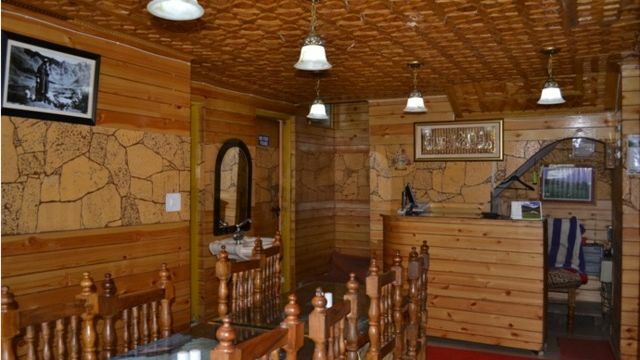 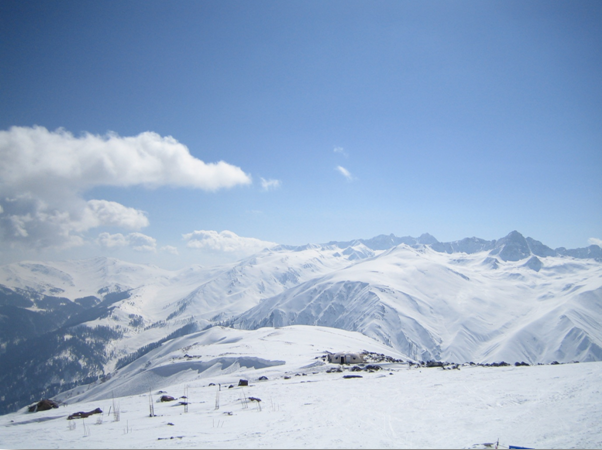 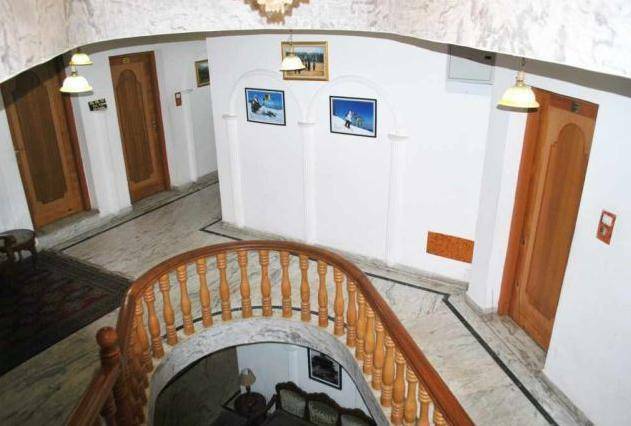 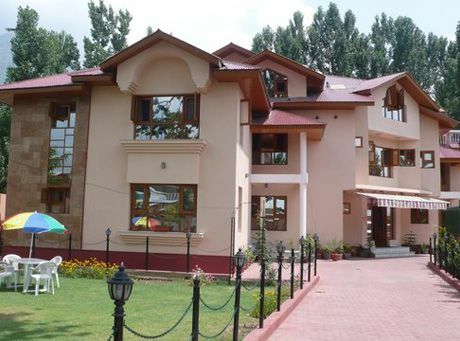 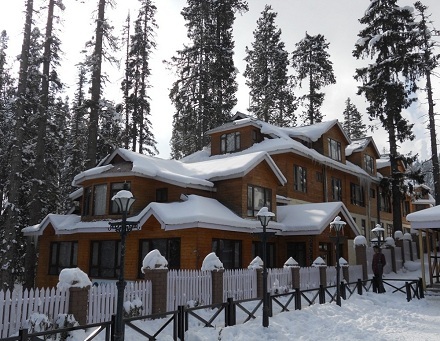 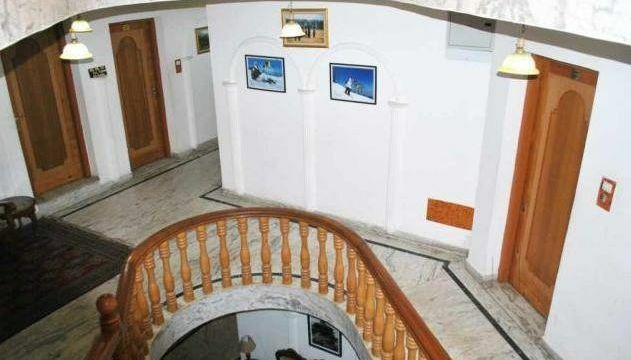 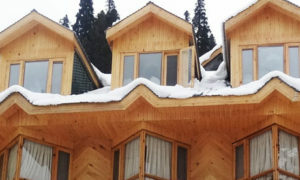 So if Skiing is on your mind, Gulmarg should be on your place. 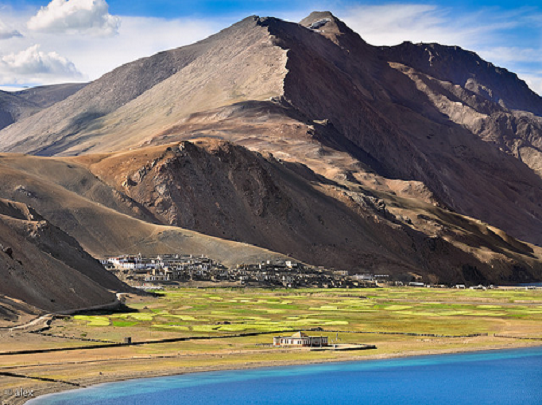 Starkly different from normal hill stations in India, Ladakh has a unique beauty that enchants anyone and everyone who visits this place. 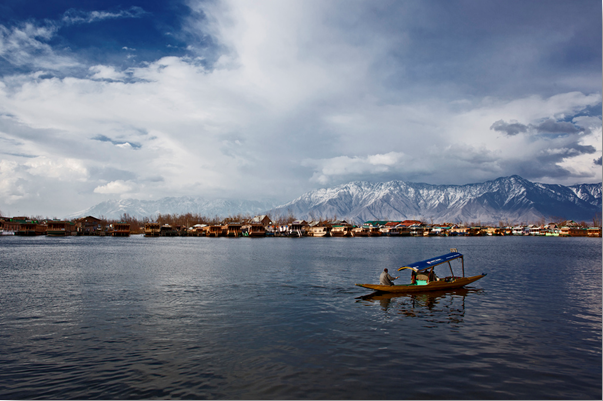 Surrounded by the two glorious hill ranges, the Great Himalayas and Karakoram, Ladakh looks a fine painted beauty. 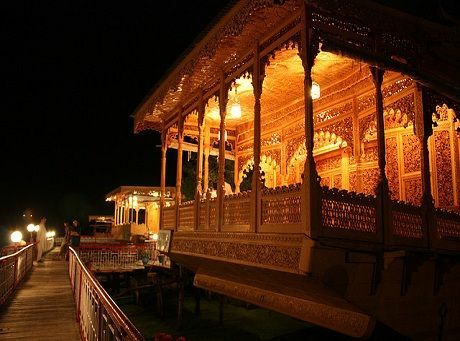 Predominantly a Buddhist place, Ladakh offers much more than Monasteries like landscape, sky, shooting stars, silence, wizened faces, rosy cheeks, dragons and Zen – everything makes it quite a place to visit.